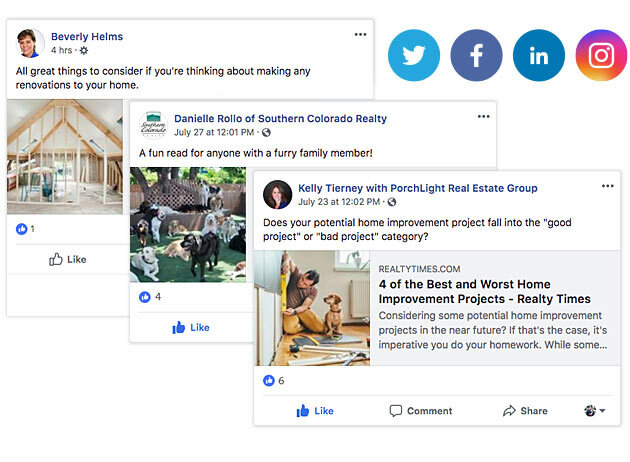 RT Social will automatically manage your social media and blog posts with the very best Realty Times curated content that your followers will want to engage with. Try FREE for 2 Weeks! Questions? 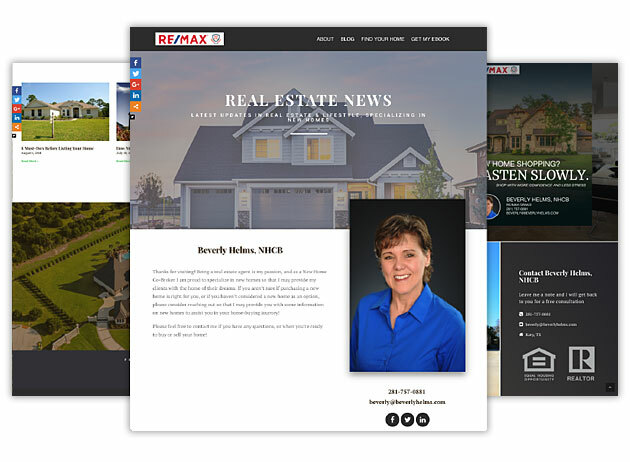 Email Info@RealtyTimesNews.com or call 877-907-5444 to speak to a representative.